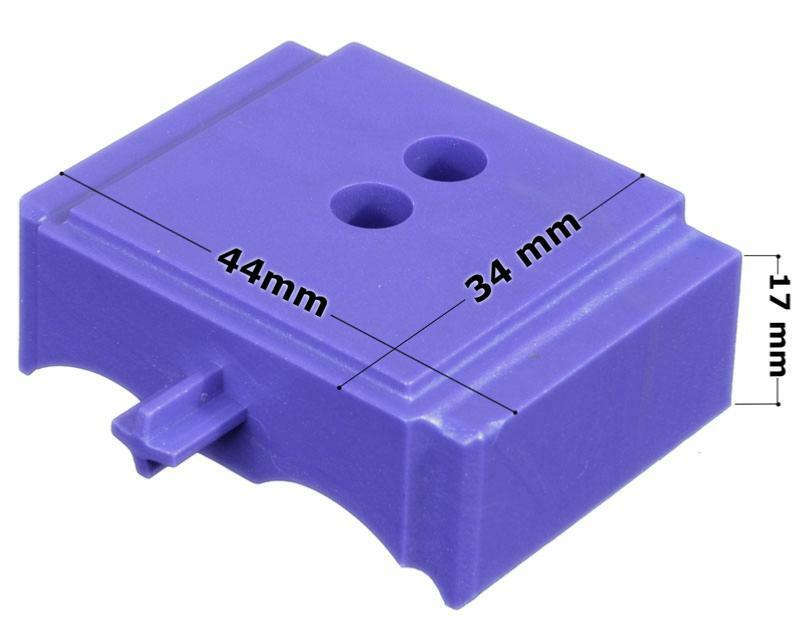 The mini-block is an extension of the Kinook system. 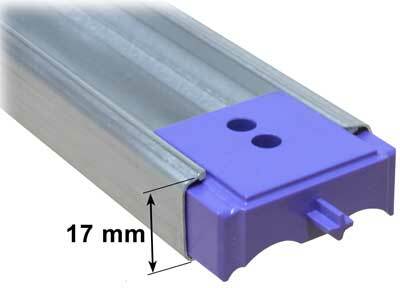 It allows the use of lining channels to create thinner metal frames as the lining channel is only 17 mm thick. 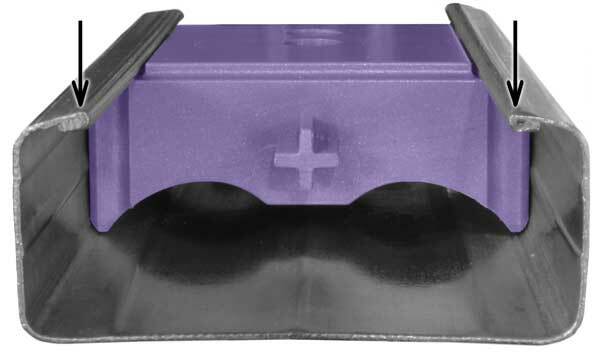 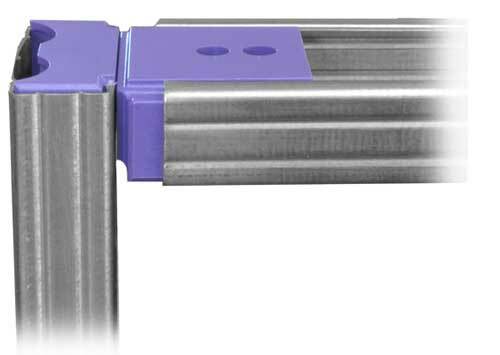 Compatible with the existing small and large Kinook block, it provides the possibility of using lining channels (in addition to the C-studs) to create metal frames. 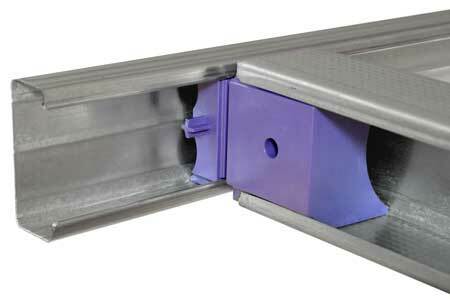 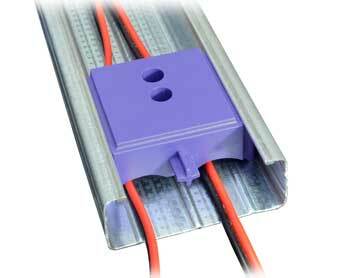 Its shape allows cables to be run between the block and the stud. 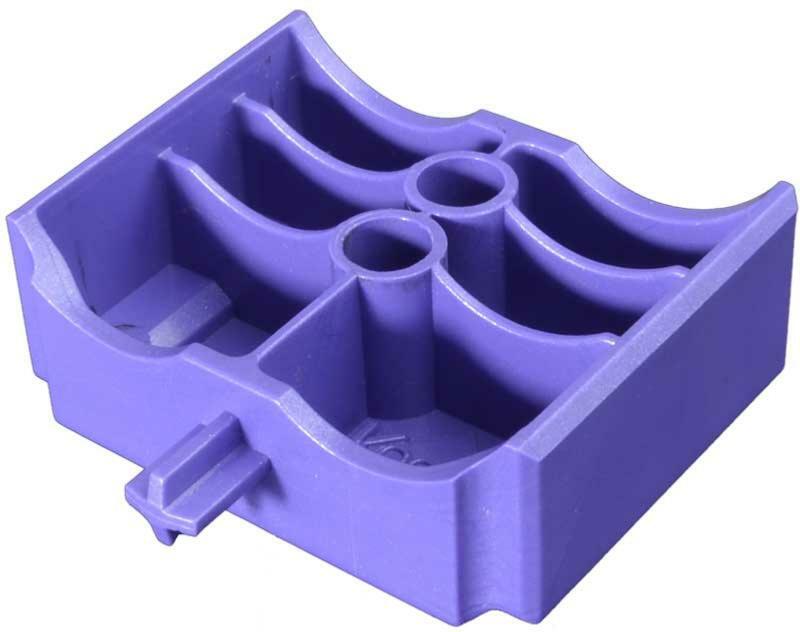 As the dimensions of the lining channels vary slightly from one manufacturer to another, it is possible that the mini-block slides too freely inside the lining channel. 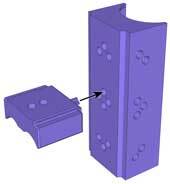 To remedy this, slightly fold the edges of the lining channel , as shown in the figure below..